Fun Puzzles For Your Family Featuring The Nutcracker and The Four Realms - on DVD and Blu-Ray Today! 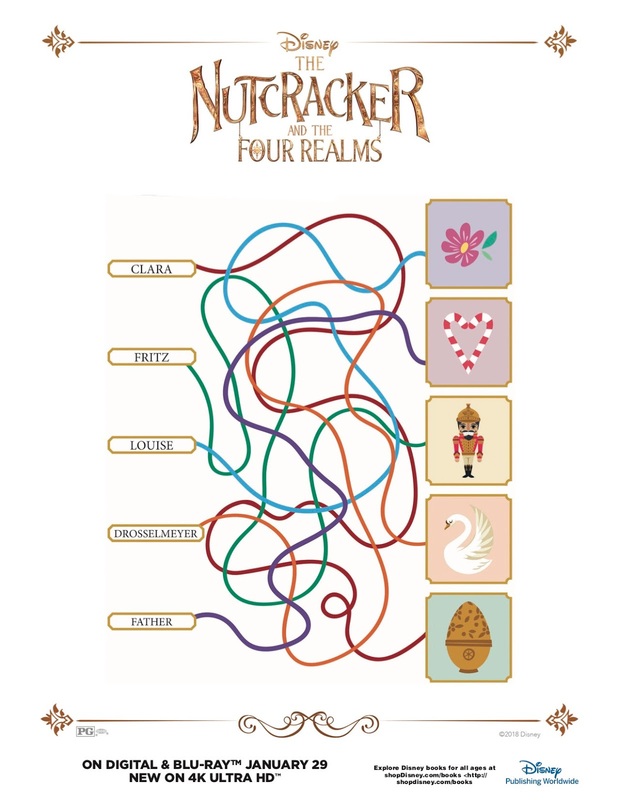 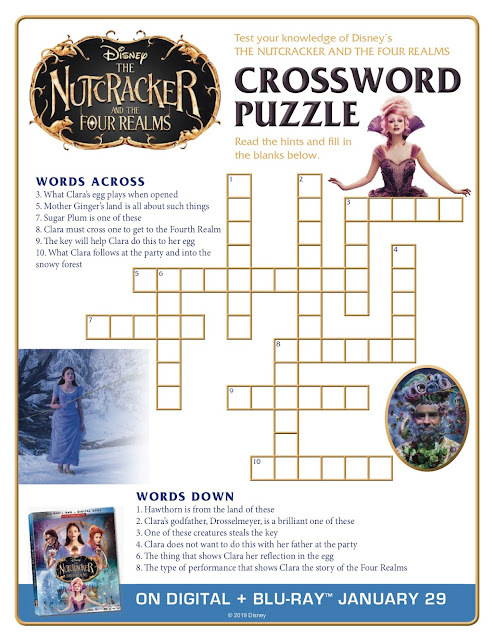 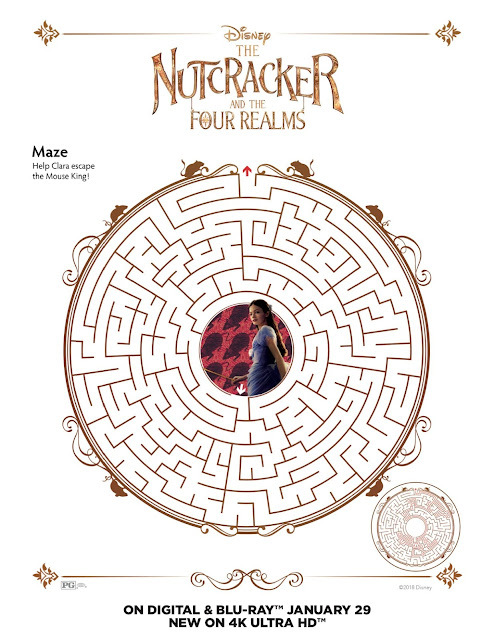 In honor of the DVD and Blu-Ray release of The Nutcracker and The Four Realms and National Puzzle Day falling on the same day, I have some super fun puzzles for you to do and share with family and friends! 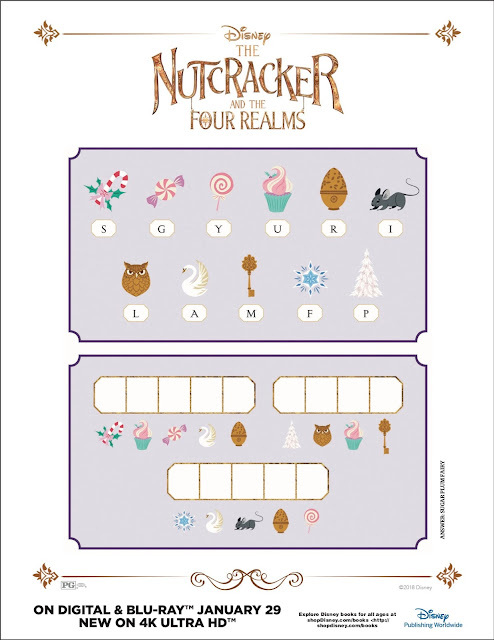 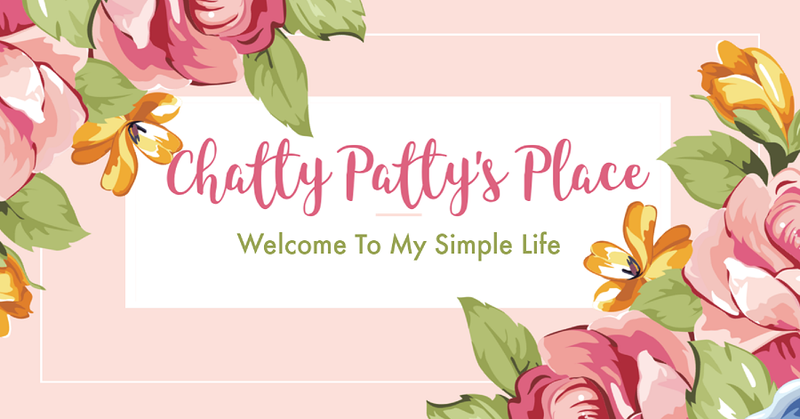 Feel free to print them out and share them!